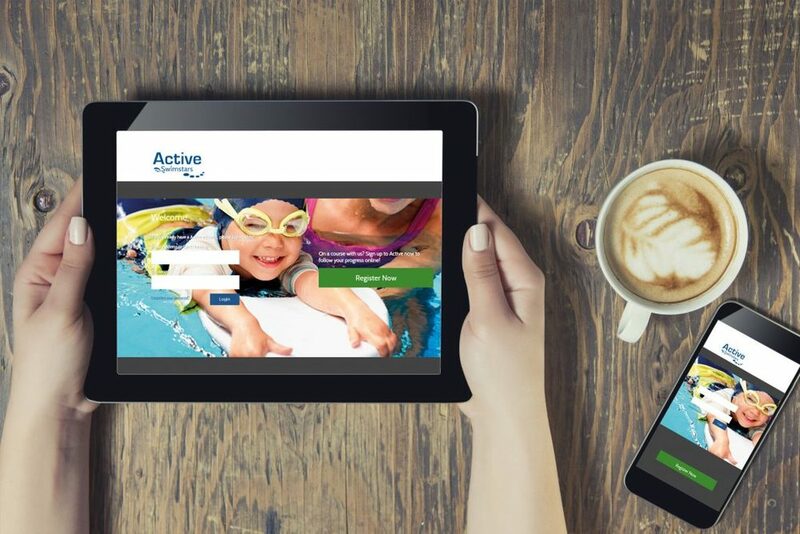 If you have children learning to swim with us you can manage their lessons online and be kept informed of their progress by registering for Home Portal. Complete 3 short security questions. After which, at this point you have the option to add any additional Learn to Swim family members to the same account by clicking the ‘Add Another Member’ button. Once you have set up your child/children you will be prompted to enter in your email address, set a password and then hit submit. You will receive a confirmation email in your personal email account asking you to verify your new HomePortal account.